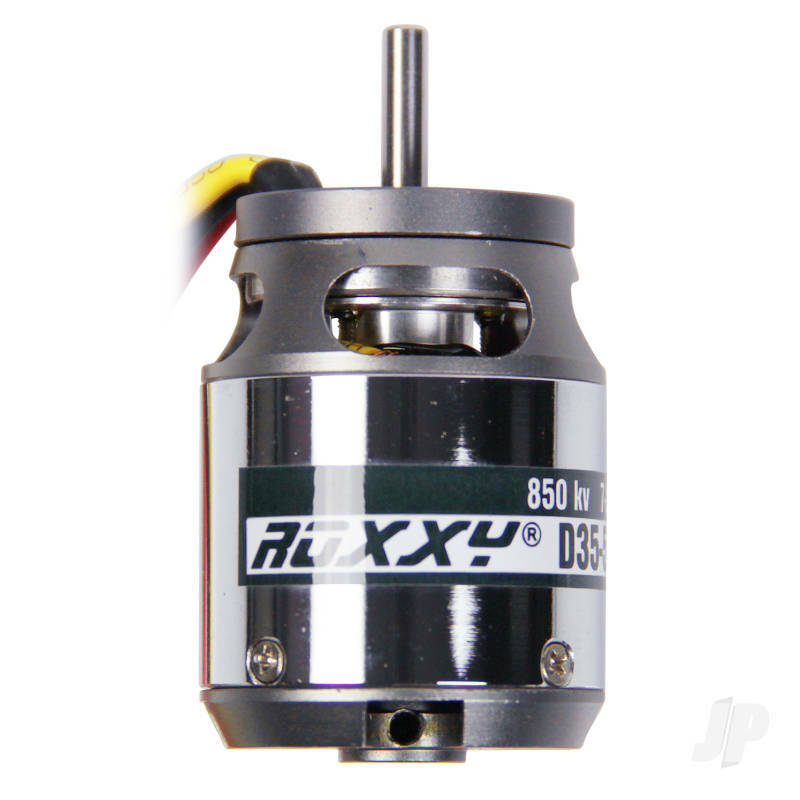 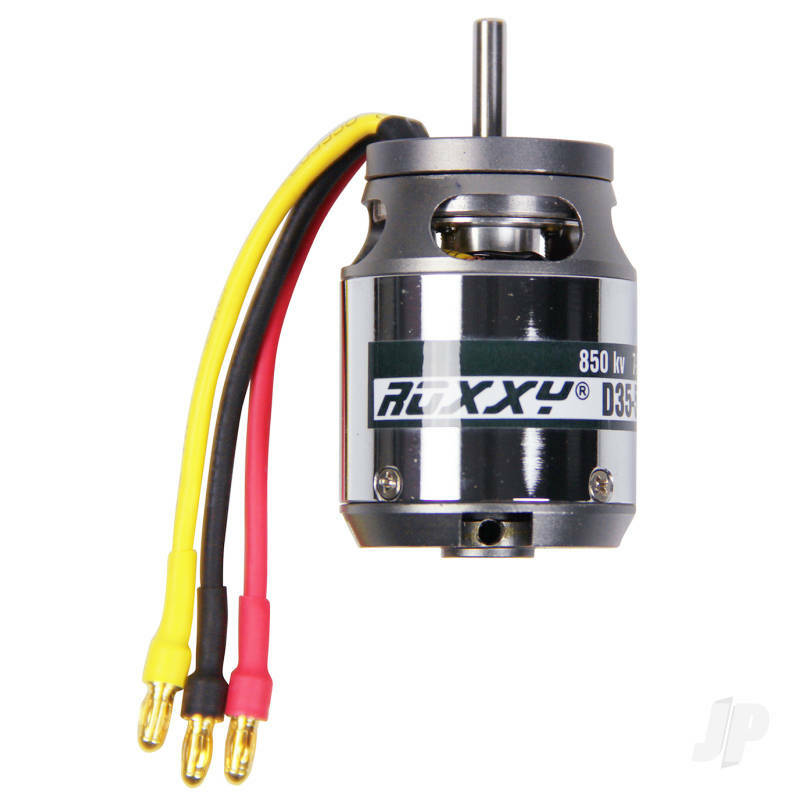 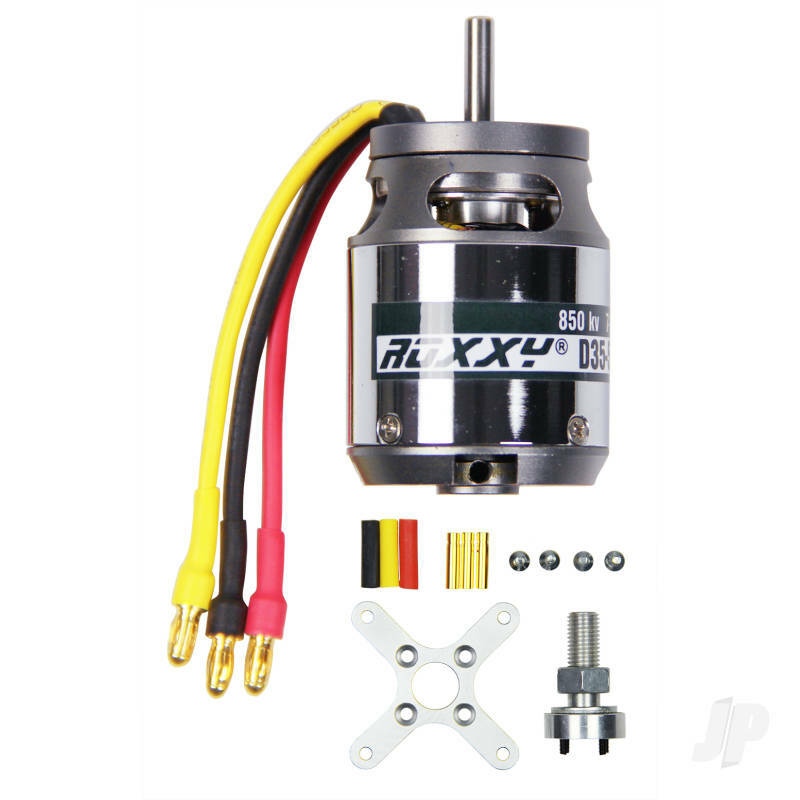 ROXXYå¨ BL outrunner motors of the D and CA series are equipped with triple ballraces. 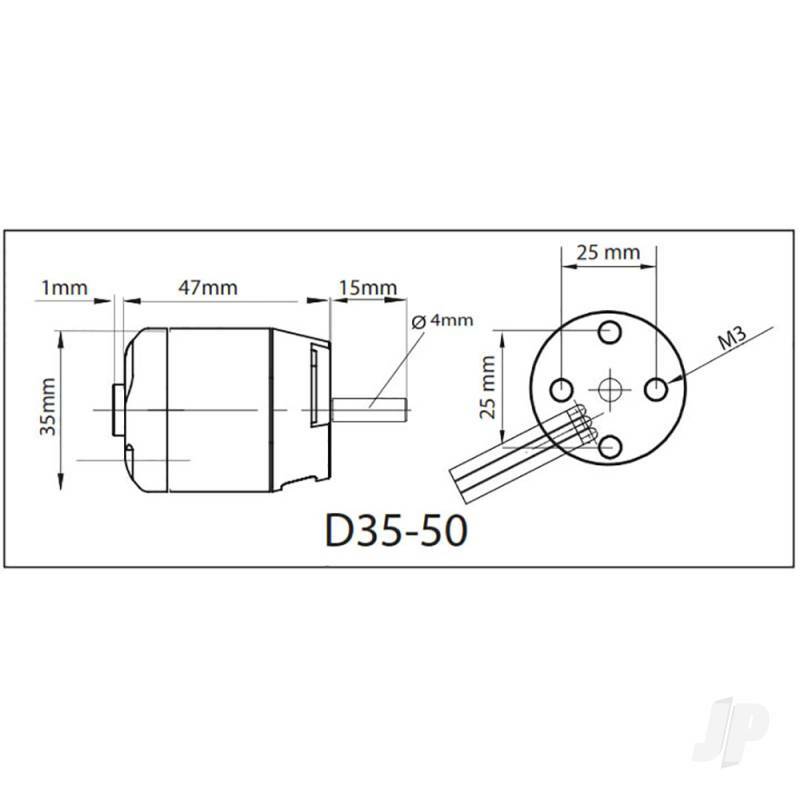 To improve precision and smooth-running, a third ballrace, known as a thin-section bearing, is fitted. 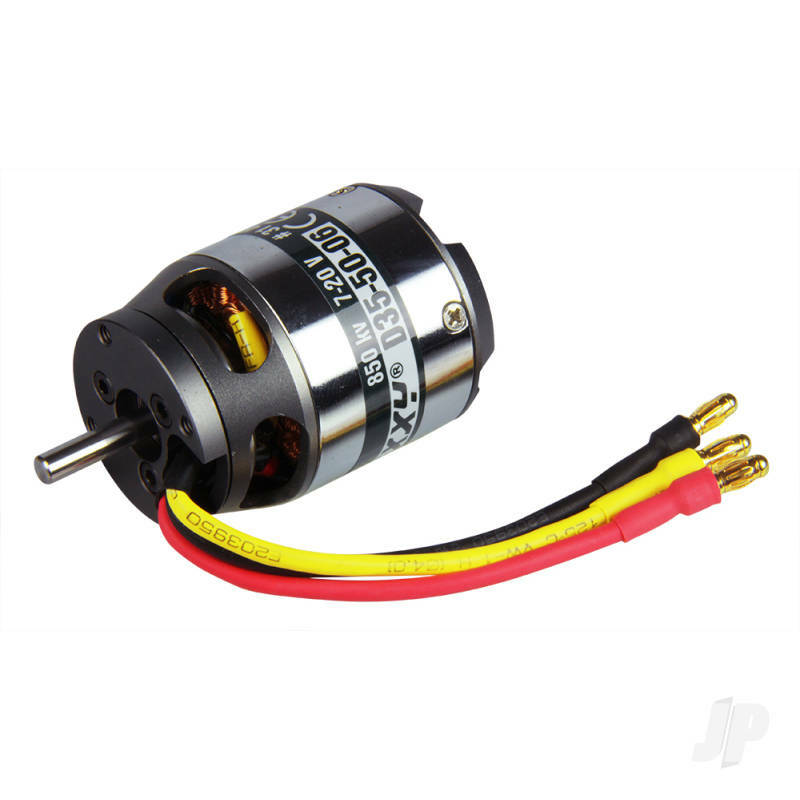 This prevents the motor bell distorting under load, ensuring smooth running.